Happy Tuesday lovelies! Tuesday means its shopping day! 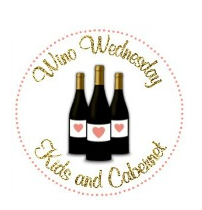 But before we get to shopping... My girls Amanda, Jessi and myself will be hosting the Wino Wednesday link up TOMORROW! Make sure you stop by and check it out on any/all of our blogs and link up! Nobody can say no to a good vino recommendation! I have always had a thing for horn necklaces and they come in and out of style every few years. They're back in right now, but not as big as they were in 2007-ish. This baby would be perfect for everyday and looks subtly glamorous. I have the tank version of this shirt and I LOVE IT. The tee shirt needs to come to me in every color. 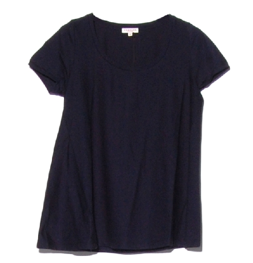 This top is beyond comfortable and easy to throw on with anything. Get it, you won't regret it! This is a terrible picture (thanks stinky internet lately!) but I have these shorts in another color and love them. The white are on their way to me as we speak. They run a little big and are ridiculously comfortable. Is there any reason NOT to buy these? See above. Anthro is so well stocked with house goodies right now! 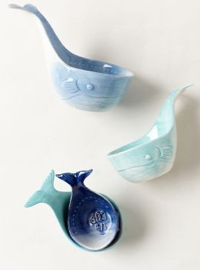 These make my nautical-loving heart beat a whole lot faster! Stripes? Navy and white? This has my name written all over it! It's on sale right now too! This would be a great coverup or everyday dress to throw on and go! I want this top and I want it bad. This with white jeans or white shorts? Summer time perfection! It also comes in white.... Maybe I want both colors? This is the perfect date night skirt! I feel like I am always at a loss for what to wear for a date night or girls' night and this would solve all problems. I would definitely pair it with a lighter shoe, but this is the epitome of easy glam. Happy shopping babes! Have a fabulous day! Dying over those pineapple ice trays! I think I need them. Those pineapple ice trays are adorable! I need those! 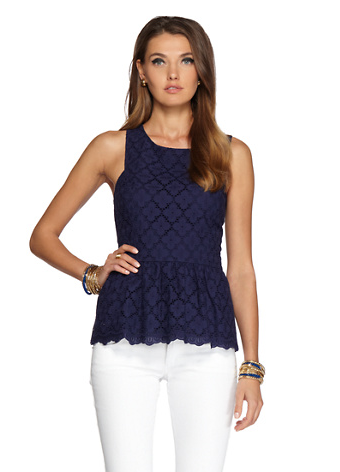 And LOVING that peplum top! Gorgeous!! I LOVE those measuring cups! They've been on my wish list for a while! I love the last skirt from Asos, great find! OH MY GOD! THOSE ICE TRAYS. I WANT THEM. and I can tell how ridiculous and lame I'm getting when I want Ice Trays over clothing. 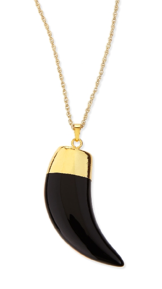 Love that horn necklace and I'm looking forward to the wino wednesday link-up tomorrow!! Loving everything pineapple these days. And I want that t-shirt in every color! And the Lilly top. And and and!! 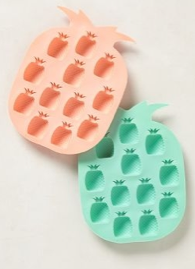 Those Pineapple Ice Trays are just too cute!! Can I also have that peplum top please?! I'm a shopaholic at heart so these kind of posts make me so happy! Love that striped dress need it! 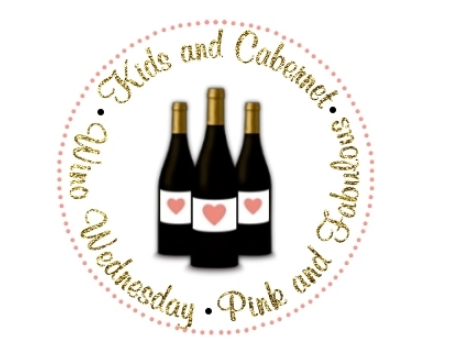 Umm, I think it's fate you found my blog through the linkup right before Wino Wednesday- vino is one of the quickest ways to my heart! Love all those shopping finds- especially the pineapple ice cube trays! The pineapple ice trays are TOO cute OMG! I love this post!